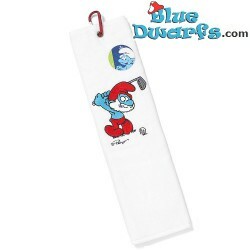 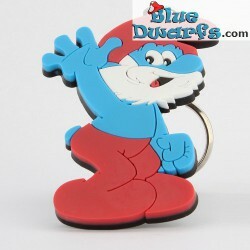 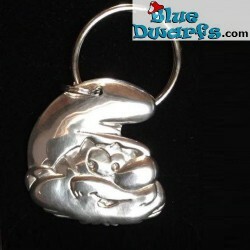 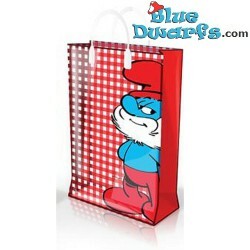 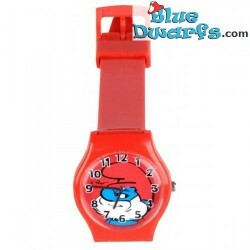 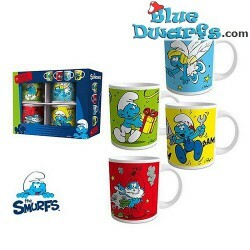 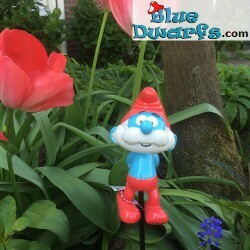 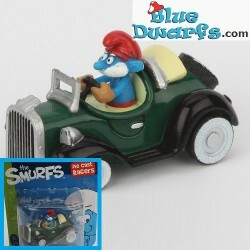 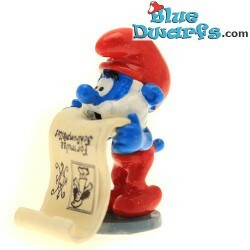 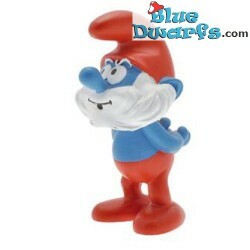 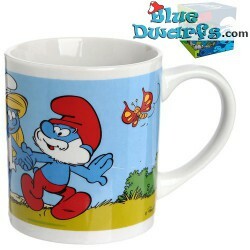 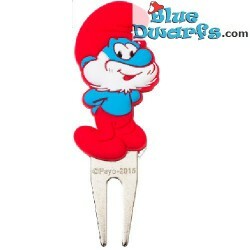 Other papa smurfs items There are 98 products. 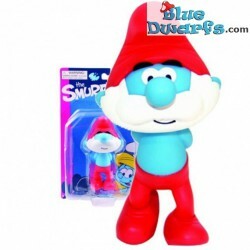 pixi06418: Papa smurf with leaflet (Pixi Origin II, 2016). 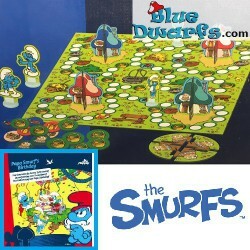 Are all the smurfs planning something without the permission of the papa smurf?